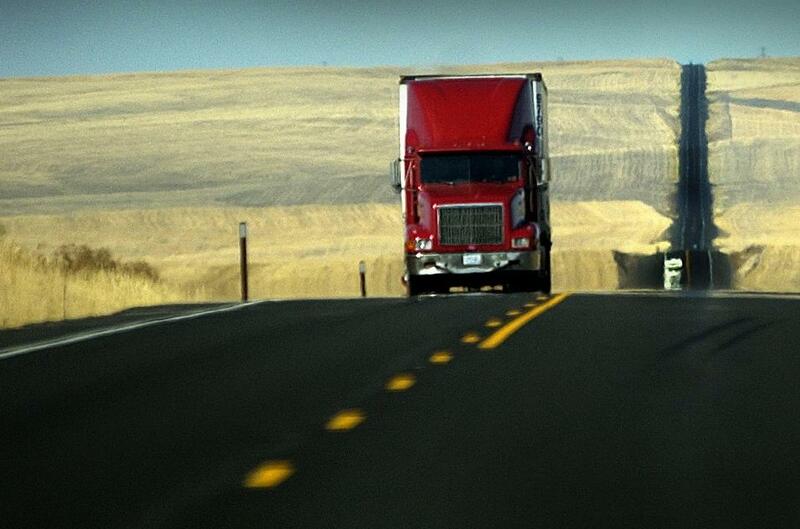 North Idaho College has teamed up with a Spokane driving school to train commercial truckers. The first class of six students started the four-week program on Monday, said NIC spokesman Tom Greene. They’ll study in a classroom at NIC’s Parker Technical Education Center in Rathdrum, then get behind the wheel at the college’s Aerospace Center in Hayden. Drive509, a private trucking school, opened in Spokane in 2016. More than 300 students have completed the course, according to the news release, which notes that truckers are in demand and can earn more than $40,000 a year. Spokane Community College also offers a commercial trucking program. Published: March 18, 2019, 6 p.m. Updated: March 18, 2019, 6:01 p.m.